Police are requesting information to locate two students who have been reported missing. The first report is of 14 year old Suzanne Collin whose parents have lodged a missing person’s report at the Valelevu Police Station after she failed to return home from the Hibiscus Festival on the 18 th of August, 2018. Searches conducted at all likely places have so far proved negative. The second report is of 15 year old Alipate Mainavukea of Calia, Navua. 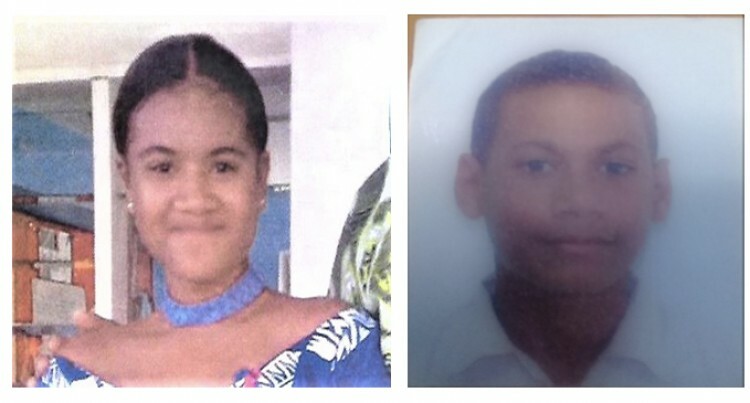 Alipate’s parents lodged a missing person’s report at the Navua Police Station on the 15 th of August when he was discovered missing from home.